At Nash Bros. Oil, we offer many options for your heating oil delivery and purchasing needs, including automatic delivery, fuel payment programs, and prompt payment discounts. Let Nash Bros. Oil track your heating oil deliveries this winter as an automatic fuel delivery customer! Our computerized fuel delivery system tracks weather patterns and generates your oil delivery automatically, providing you with oil before you need it. Better protect yourself from running out of fuel with this reliable service. We offer competitive fuel pricing with honest service that can’t be beat! All of the heating oil we deliver is treated with UltraGuard™ fuel oil additive to make home heating oil burn cleaner and improve the operation of your heating system. The enhanced fuel, containing stabilizers and dispersants that dramatically increase fuel life, helps eliminate unexpected service calls and system malfunctions so you can gain peace of mind while saving on fuel costs. For added convenience each heating season, choose one of our ValuePlus Plans. Please contact our office to learn more. Pre-Buy Lock-In Program: Lock in a price per gallon before the heating season begins to benefit from an often lower price without having to think about price fluctuation throughout the winter. Lock-in Budget Program: Billed in five equal monthly installments, this option offers the benefit of our Pre-Buy Lock-In Program along with conveniently spaced payments for easier fuel cost management. Price-Cap Budget Program: With this program, your price for fuel ’won’t be higher than the predetermined cap price! Your fuel payments are divided and spread across 10 months, from September to June, for added convenience. We recommend our Price-Cap Budget Program for the best value when it comes to your fuel costs and peace of mind each heating season. 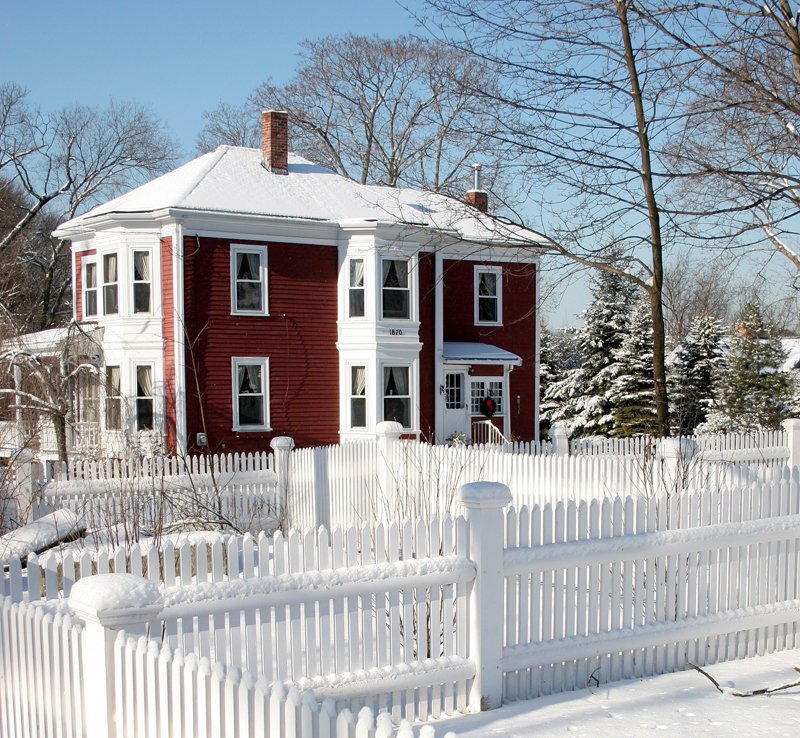 Why Choose Oil Heat for Your NY Home? Home Safety: Heating oil is non-explosive, so you can rest easy each winter knowing that you are heating your home with a safe, reliable, and efficient fuel provided by a local company you can trust. Environmental Developments: The heating oil industry has cut its total greenhouse gas emissions by about 33% over the last four decades. Financial Savings: Converting your current oil boiler or furnace to natural gas can cost more than $10,000 in parts and labor, while upgrading your current boiler or furnace can save you up to 30% on your annual fuel bills. Overall Value: Choose which local company delivers your fuel and services your equipment. Unlike major utilities, we at Nash Bros. Oil are available to assist you at any time and in any weather from our nearby facility. Contact us for more information about the fuel we deliver, the benefits of oil heat, or to sign up for automatic delivery.